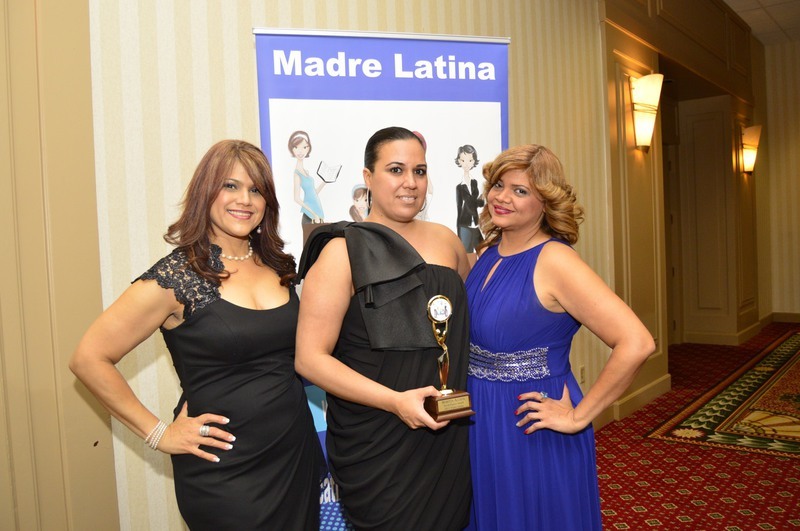 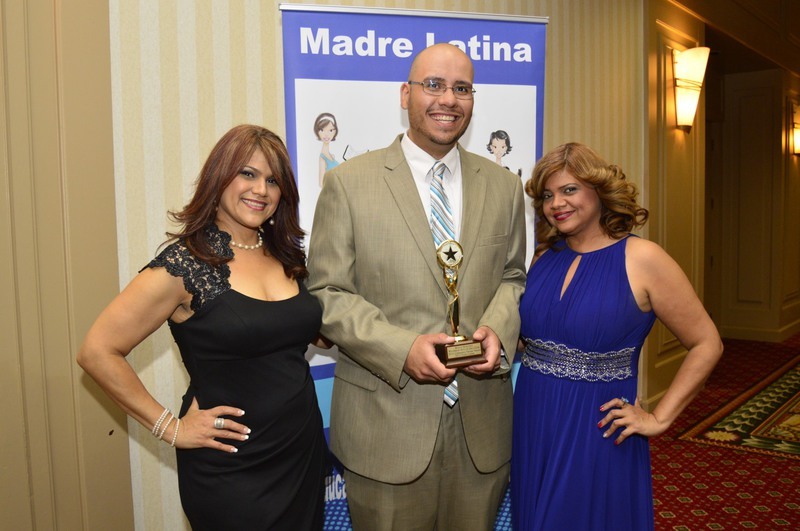 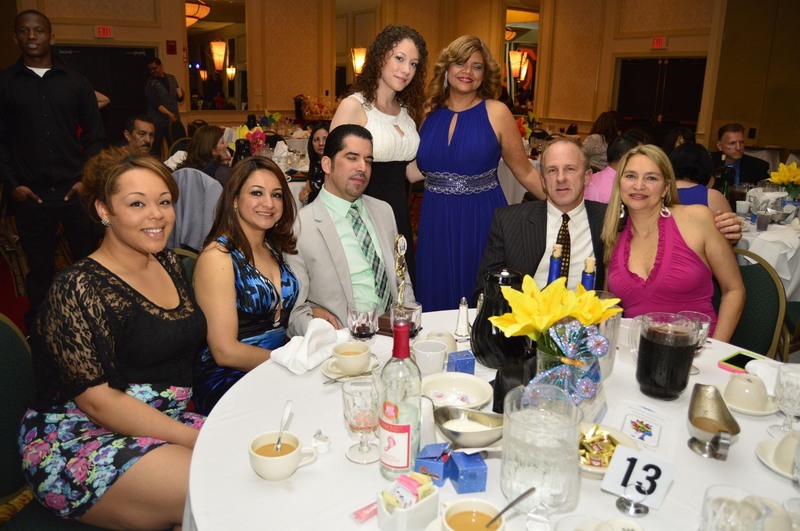 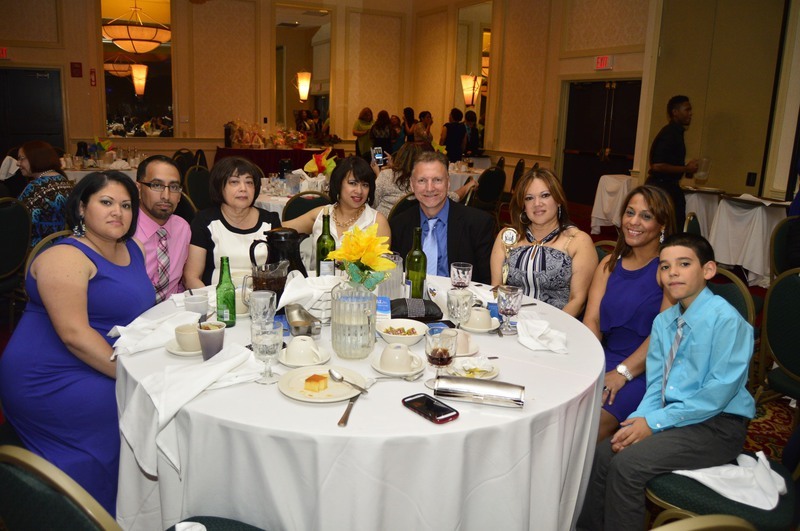 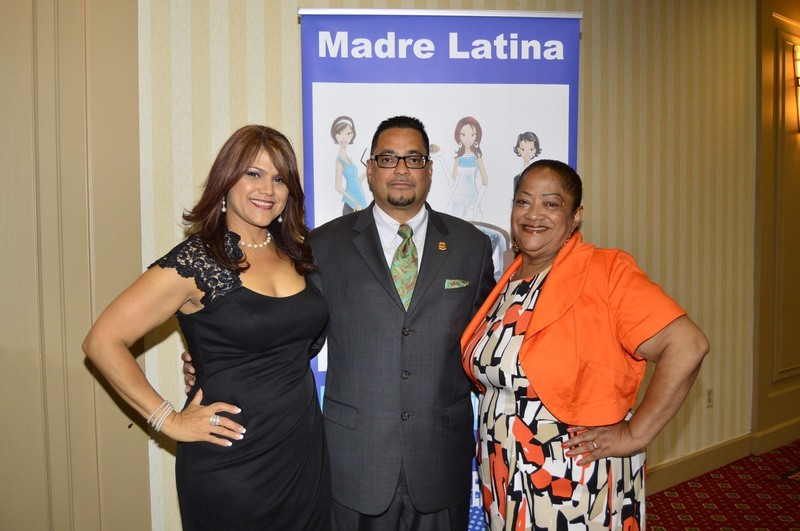 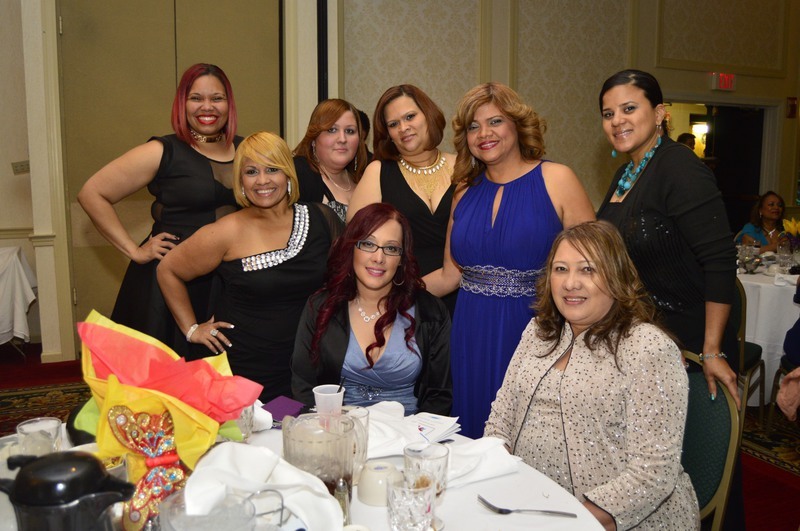 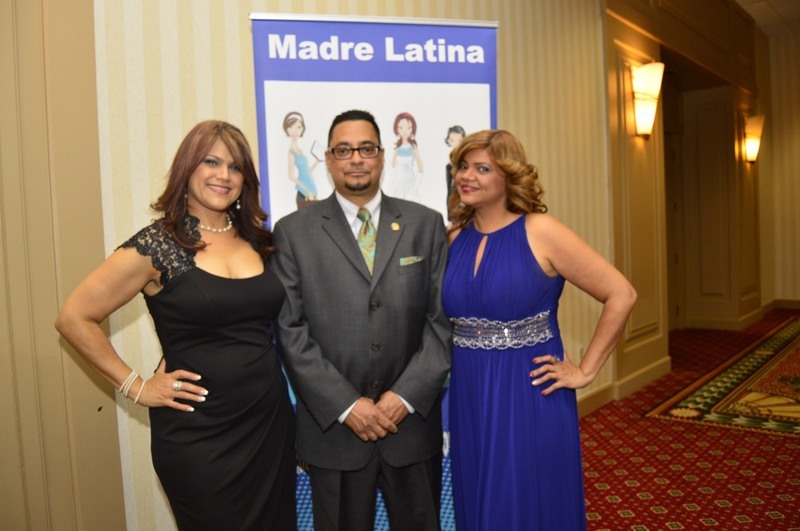 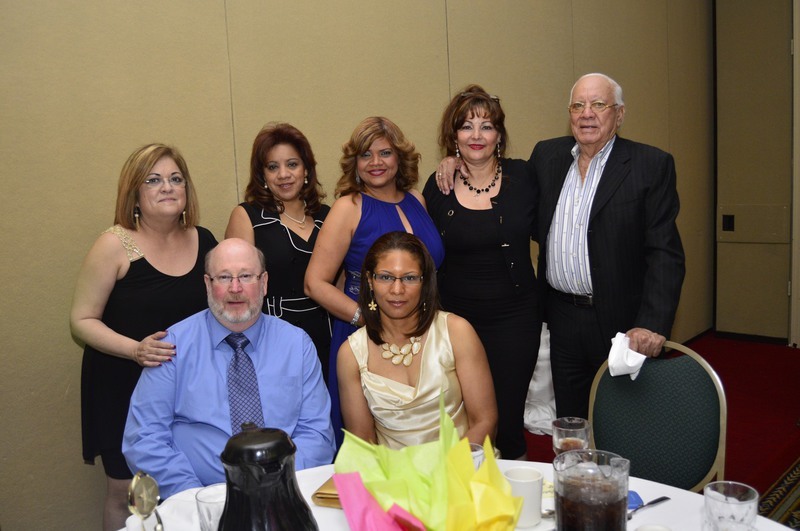 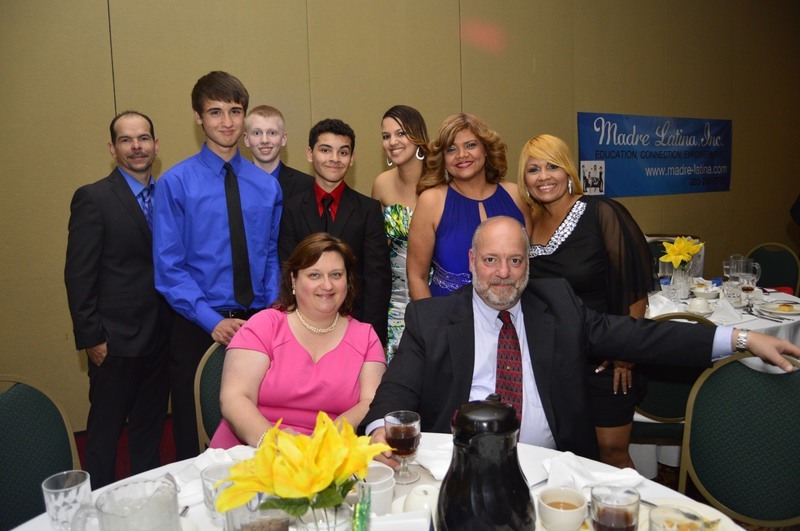 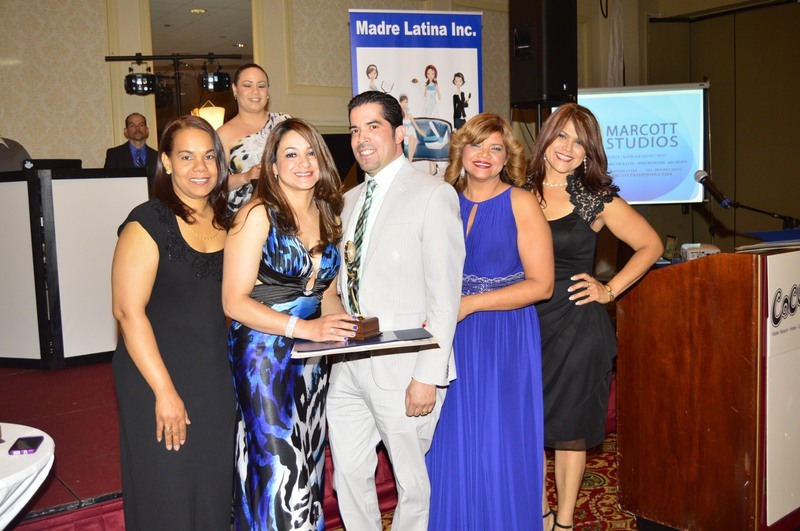 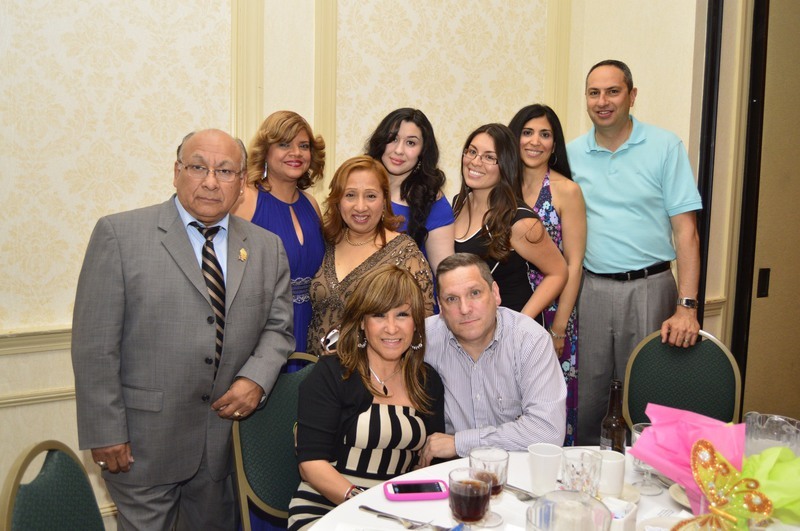 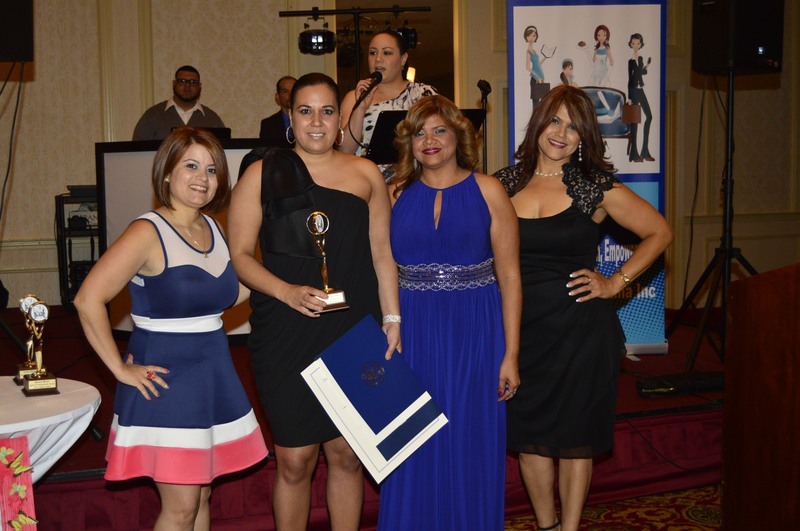 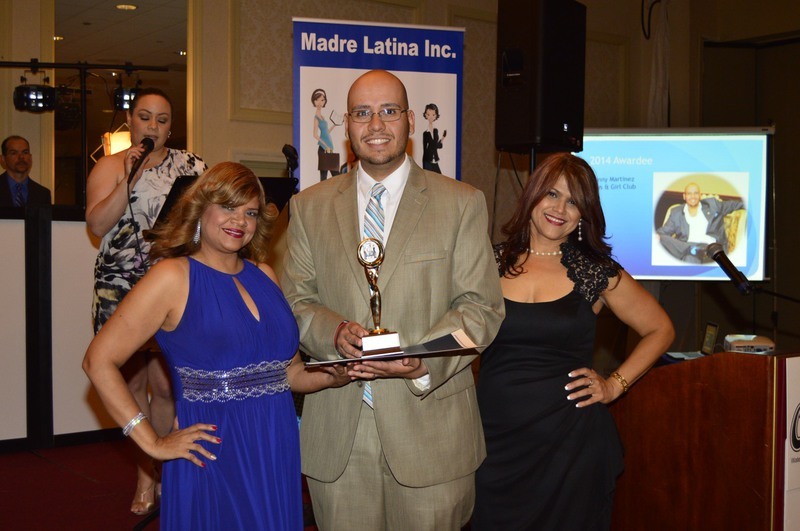 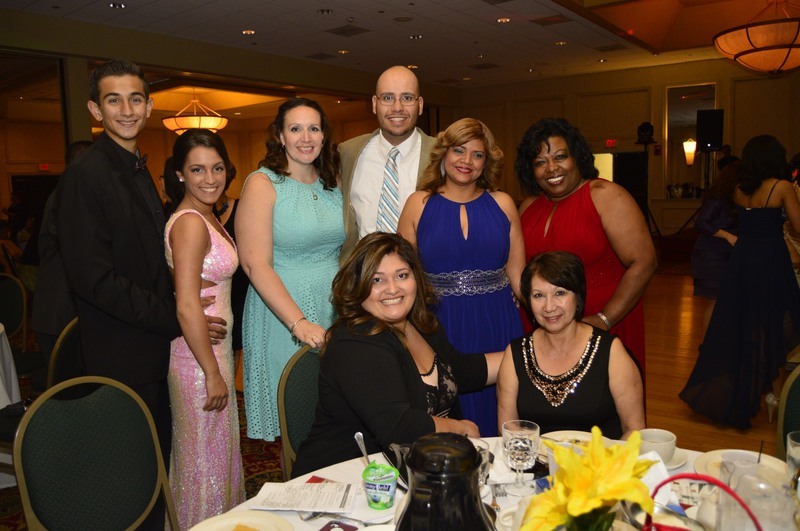 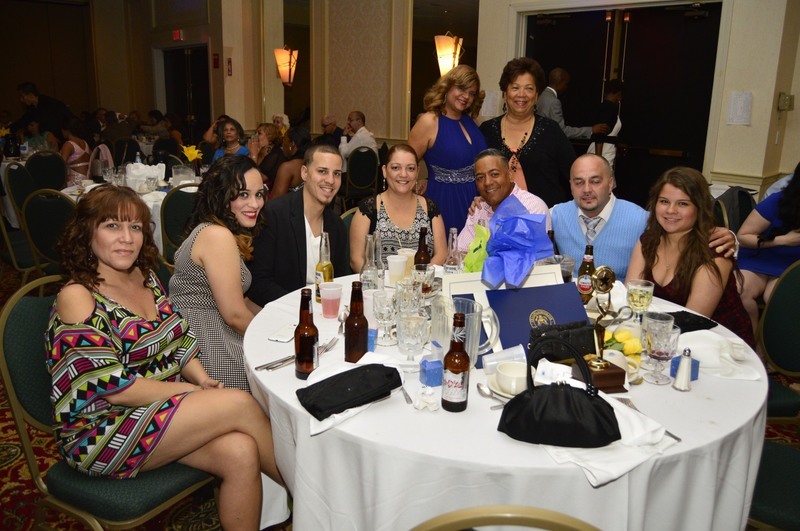 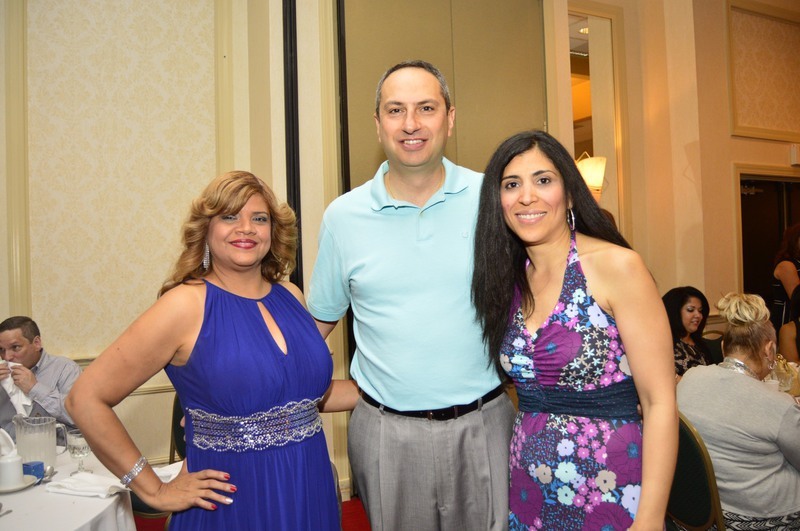 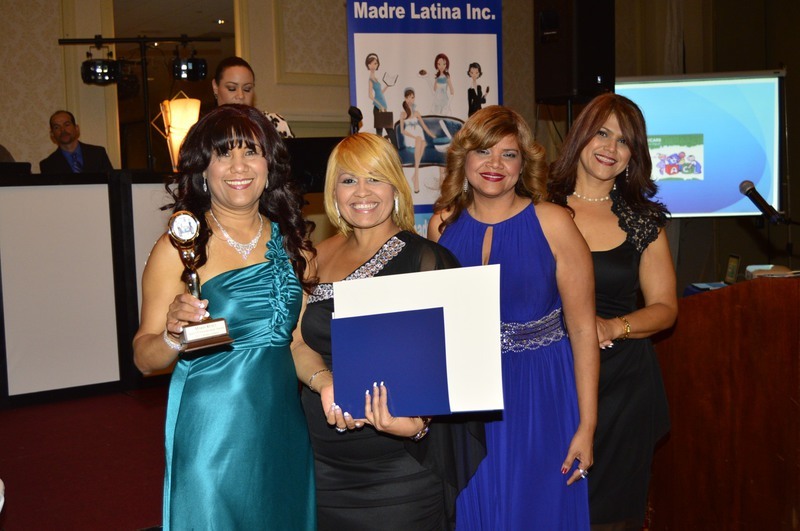 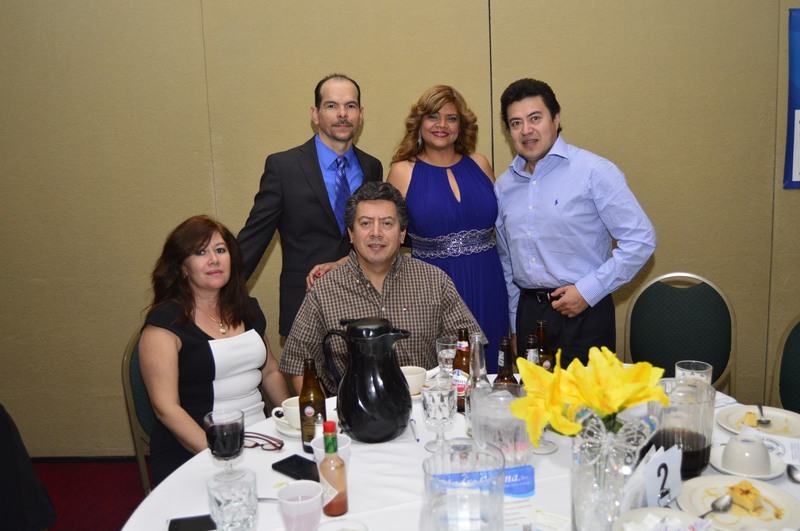 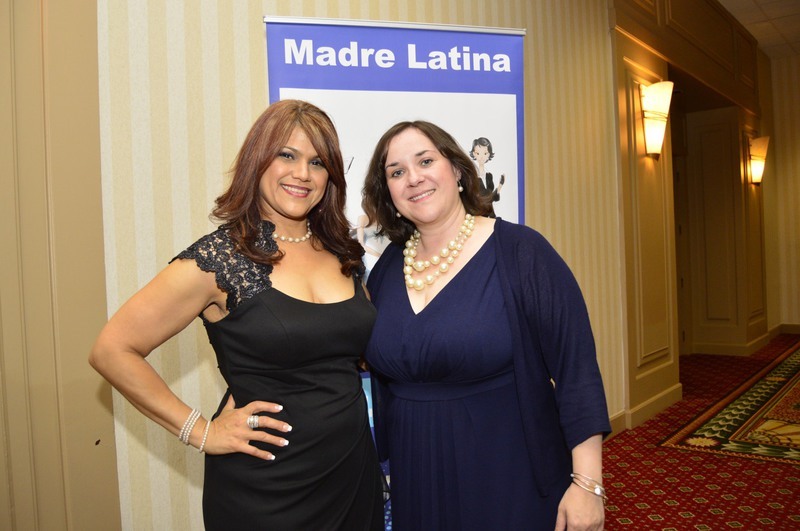 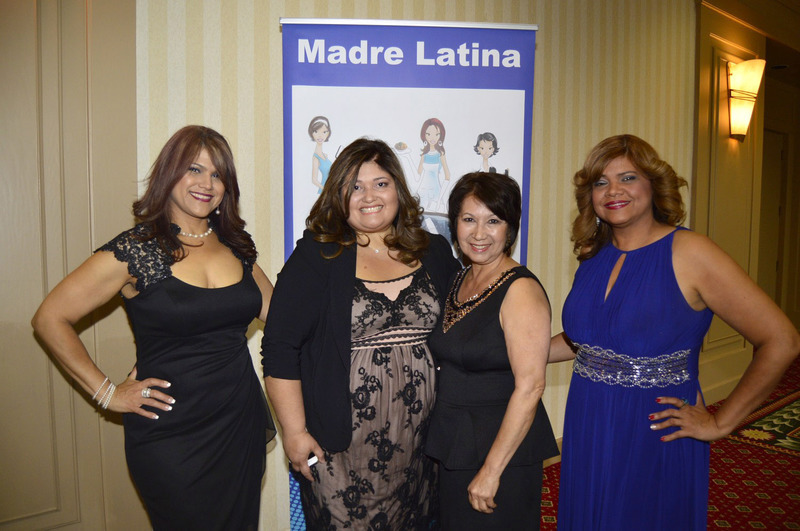 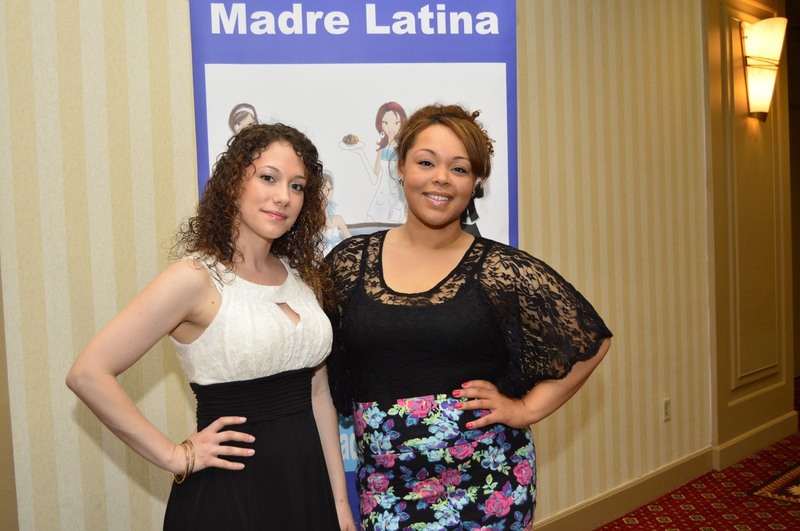 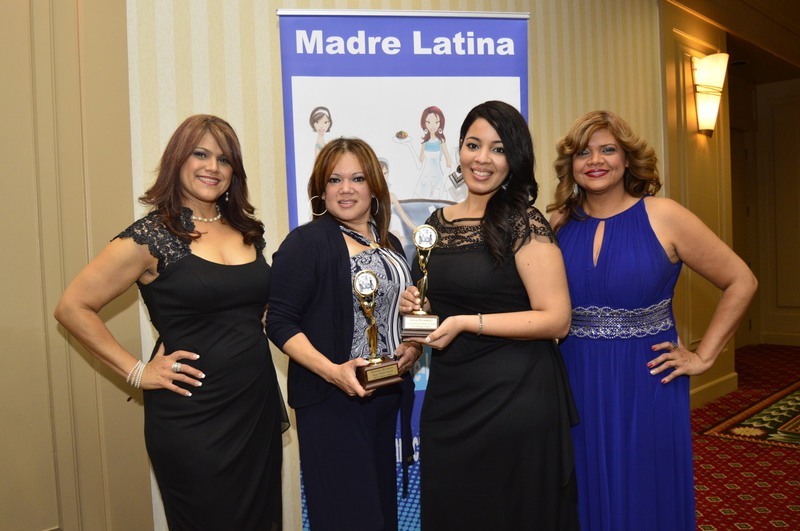 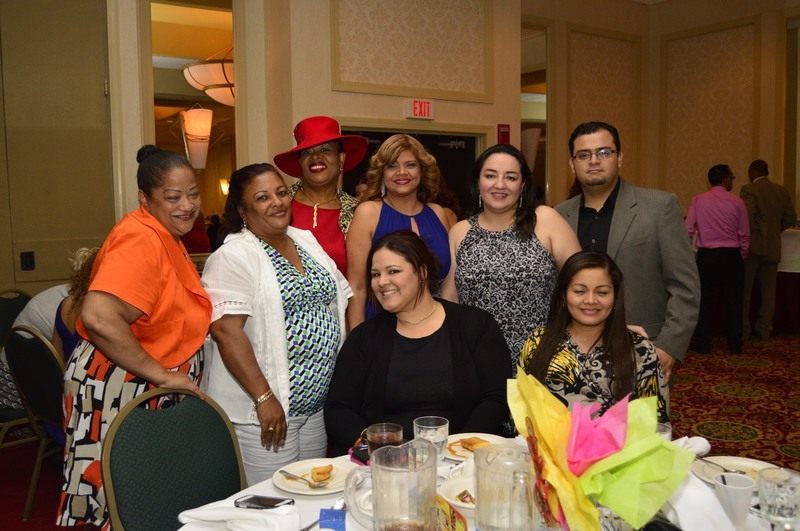 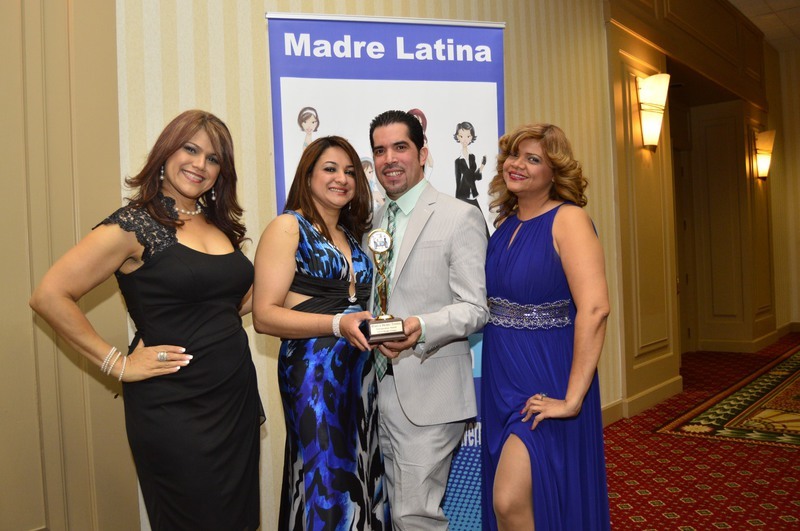 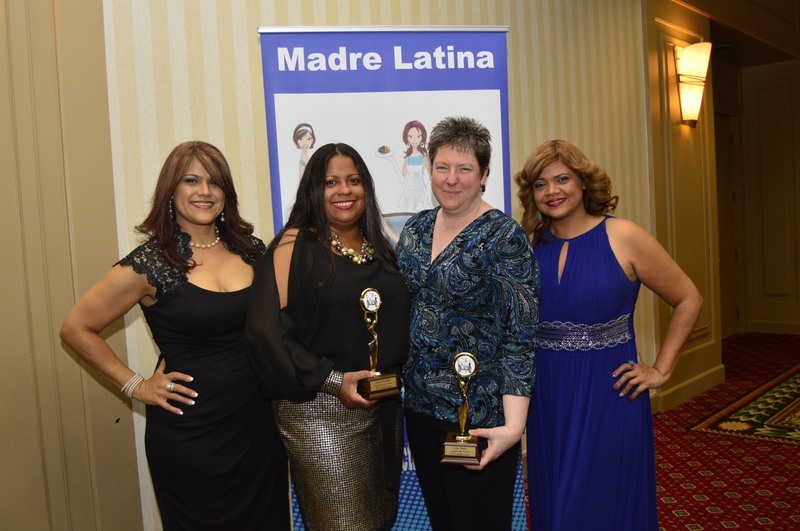 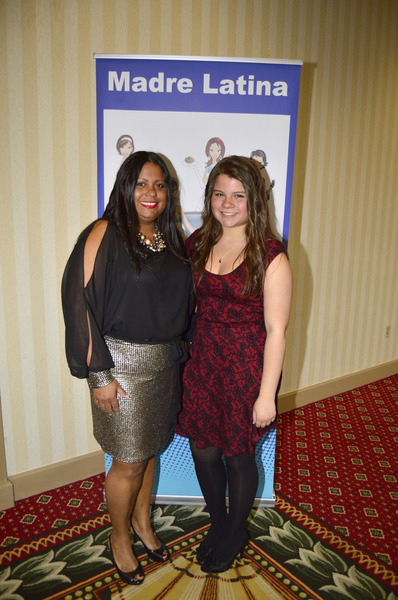 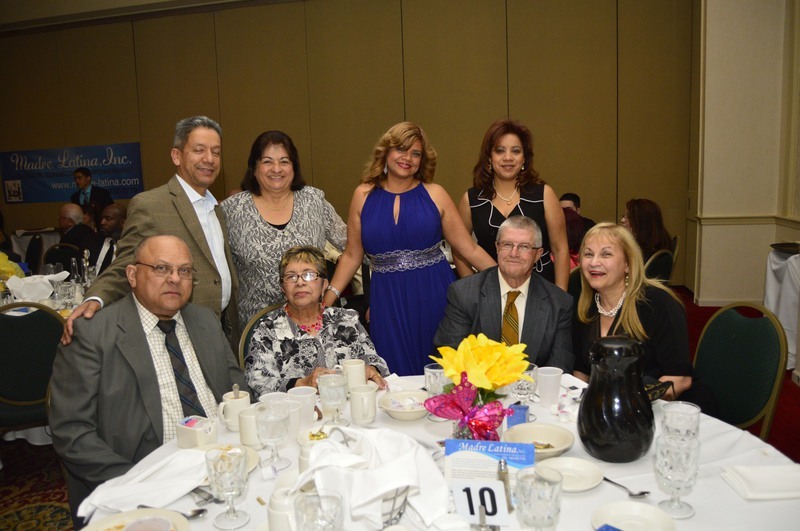 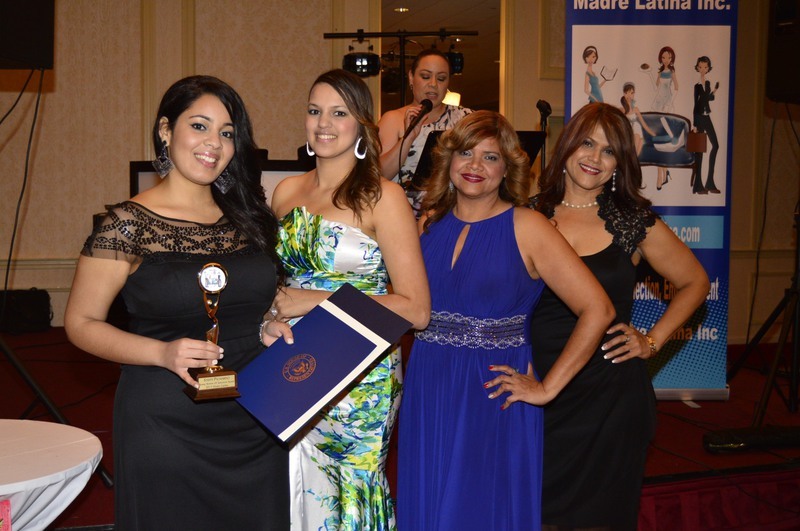 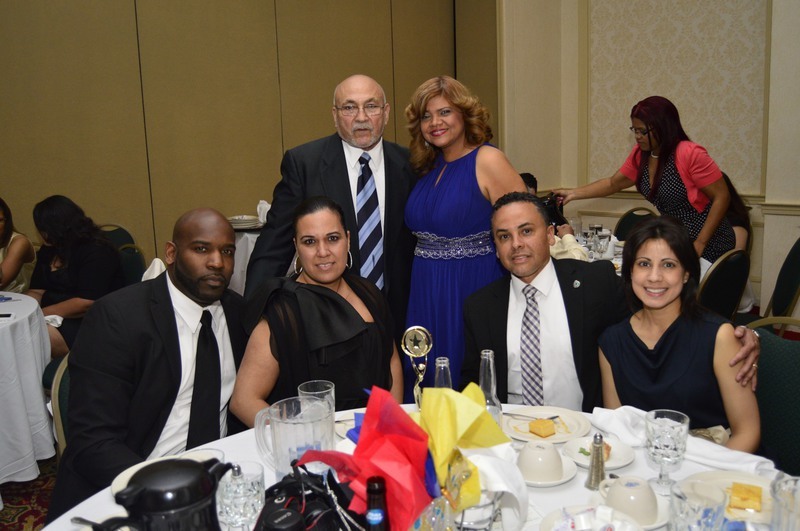 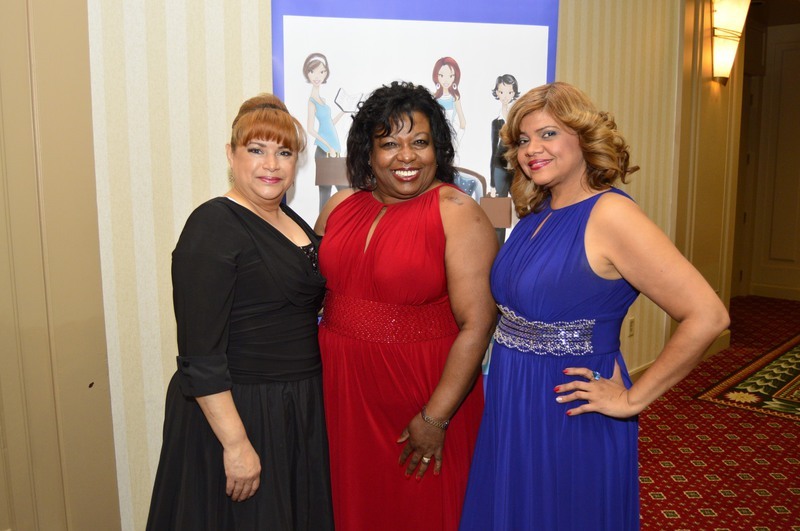 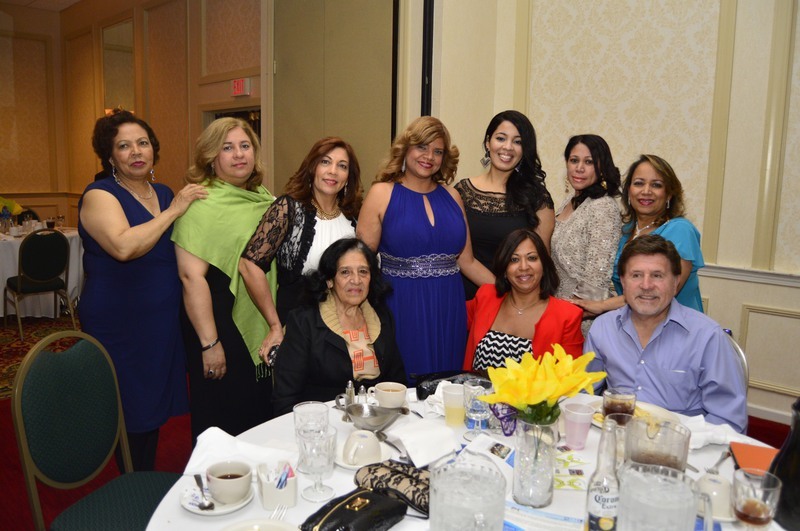 Madre Latina Gala Dinner on Saturday, May 2, 2015 at Coco Key Hotel, Waterbury Connecticut. 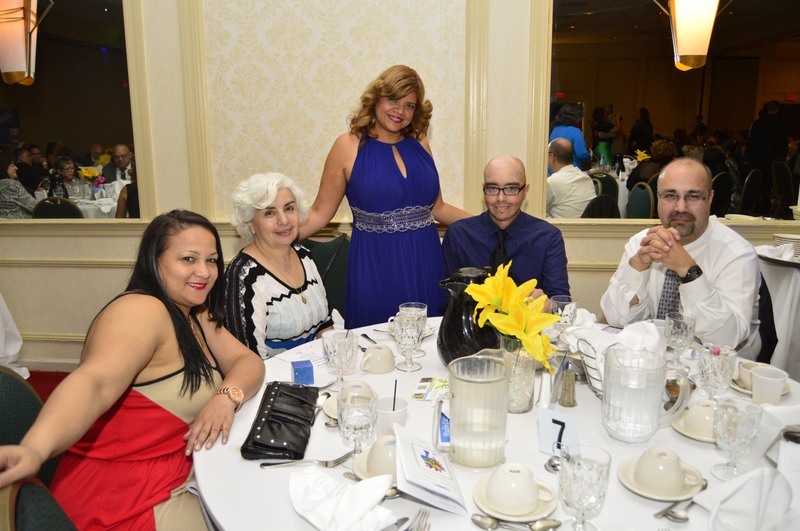 The Gala Dinner brings more than 300 individuals, including Business and Community Leaders, Health care providers, Family advocates, Goverment Oficials and Members of Senator, Non-profit organizations, and Professionals of many careers. 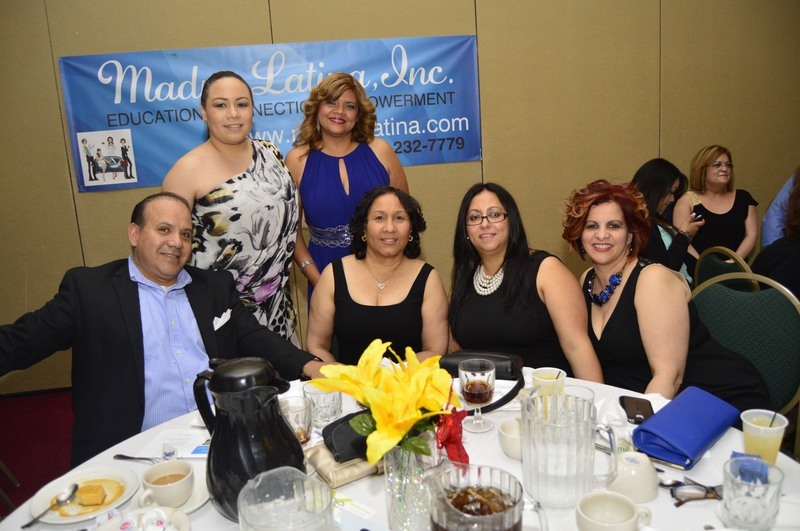 Participation in the dinner directly funds Madre Latina’s meeting and ongoing activities and initiatives unlike any other organization. 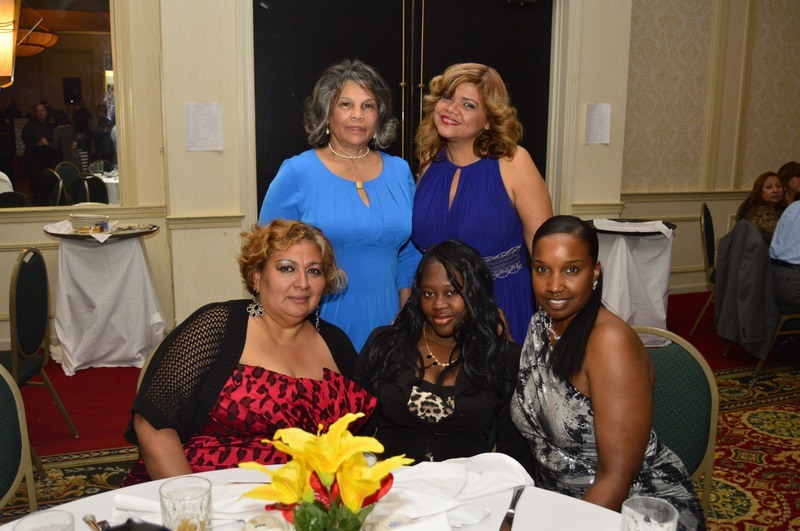 After you purchase your ticket, your name wil be added to the registration table list. 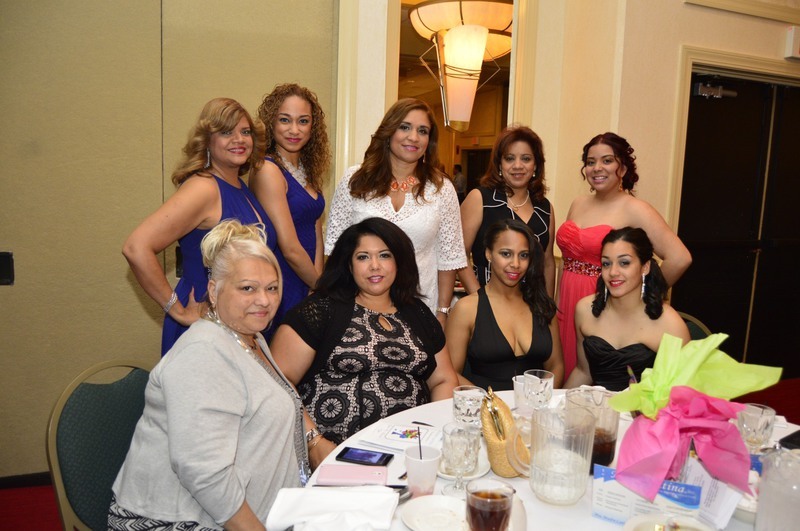 If a table or couple is purchased, assigments are made bause upon registration date; individuals seaats are also assigned by the date and multiple guests within a singele reservation will be seated together. 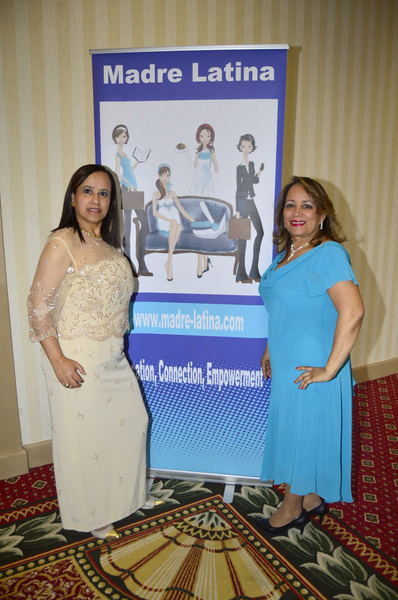 Request for special seating cannot be accomodate.